12:14 a.m., criminal mischief, 1300 block of Allegheny Street, Jersey Shore. 1:34 a.m., fight, 200 block of Ashler Manor Drive, Muncy. 3:35 a.m., trespasser, 300 block of Jordan Avenue, Montoursville. 9:48 a.m., shoplifter, 200 block of William Street, Williamsport. 10 a.m., theft, 1000 block of Hepburn Street, Williamsport. 1:33 p.m., theft, 100 block of West Third Street, Williamsport. 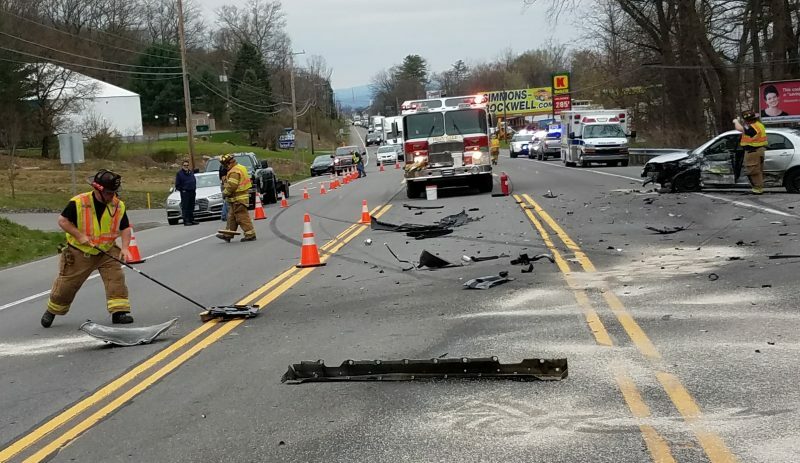 1:40 p.m., reckless/intoxicated driver, 6000 block of South Route 220, Woodward Township. 7:15 p.m., burglary, 2200 block of West Third Street, Williamsport. 7:39 p.m., hit and run, 200 block of Park Street, Williamsport. 7:49 p.m., disturbance, 300 block of Bridge Street, Williamsport. 9 p.m., criminal mischief, 1200 block of Vine Avenue, Williamsport. 9:26 p.m., theft, 1000 block of Hepburn Street, Williamsport. 9:55 p.m., criminal mischief, 300 block of Quarry Road, Muncy. 10:40 p.m., theft, 400 block of Allegheny Street, Jersey Shore. 11:28 p.m., theft, 2500 block of Federal Avenue, Williamsport. 11:43 p.m., disturbance, 400 block of Allegheny Street, Jersey Shore. 11:52 p.m., fight, 2500 block of Federal Avenue, Williamsport.